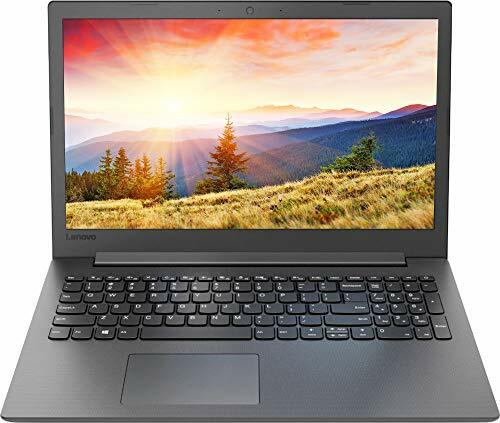 Lenovo Laptops - Apr 2019 | Choosist U.S.
Lenovo have created one amazing laptop with the Ideapad 110. Out of this world speed makes for lightning-fast web browsing, and its processing power (Intel Pentium Processor N3710) makes casual internet surfing, streaming and gaming easy. You can also enjoy crisp audio with the Intel High Definition Audio, saying goodbye to sound distortion and hello to perfect music listening, and a 4K Ultra HD screen that delivers beautiful pictures, perfect for video viewing. But it's not just about what's underneath the hood of this laptop. The frameless keyboard is incredibly intuitive, and helps prevent your fingers from bumping against anything that shouldn't be there, and from slipping out of place. The improved hinge design offers more robust movement, and you can easily bend the laptop into a 180-degree flat position. 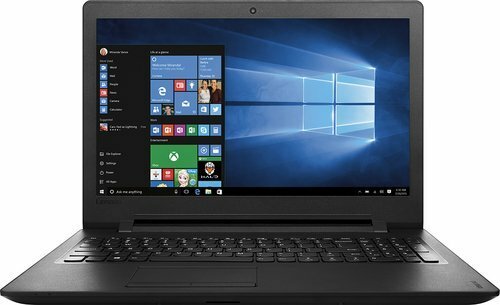 With the Lenovo Ideapad 110, you'll get the whole package - power, beauty, comfort, and durability - and a price that's ideal for students and business people alike. From top to bottom, the Lenovo IdeaPad 320 was designed to simplify your life. 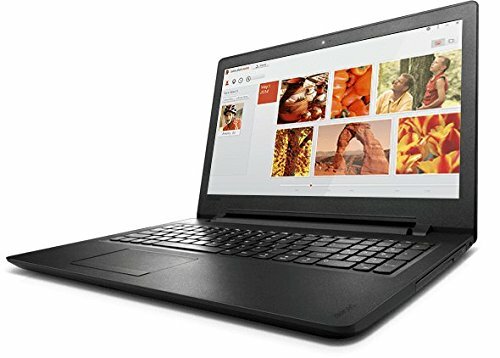 Driven by a 3.0GHz A9-9420 dual-core processor with 4GB of RAM, the IdeaPad can comfortably handle day-to-day tasks such as browsing the web, scrolling through social media and taking notes in class. In addition to this reliable power and responsiveness, the simple Windows 10 software comes pre-installed with a handful of new features and easy-to-use interface. The 1TB hard drive provides an ample amount of storage for all your photos, videos, music, documents and other digital files. 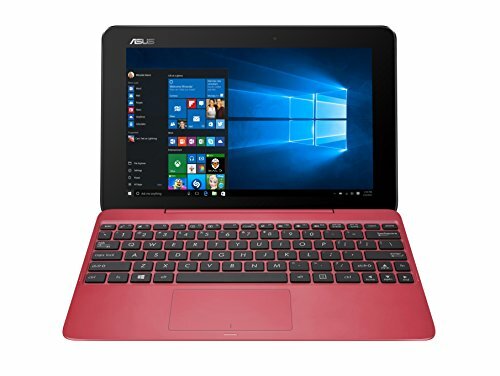 Elsewhere, the 15.6-inch display ensures HD resolution and anti-glare technology so you can enjoy crisp visual quality during any kind of media playback. Coming with a shiny grey finish, a protective coating and added rubber detailing guard the unibody from regular wear and tear, while 5 hours of battery charge means you don't have to constantly carry around a charger. If you're after elegance, this the machine is for you. Not only does this Lenovo Thinkpad act as a laptop, but as the name suggests, it'll bend over backwards and become the tablet of your dreams. 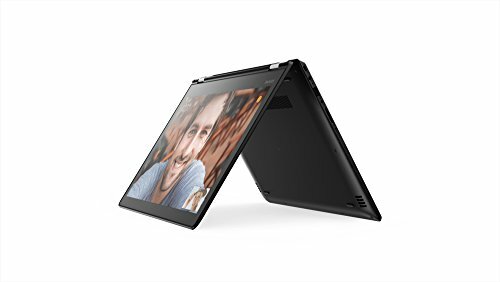 For those who are seeking the ultimate 2-in-1, this is the laptop for you, but if you think the Lenovo Thinkpad Yoga is all style and no substance, think again. This machine's speed is fantastic, has an impressive 4 GB of RAM, and is incredibly responsive. What's more, the SSD will ensure all programs load quickly, for a seamless and enjoyable experience. The cherry on the top of the cake, however, is this hybrid's durability. Remarkably resilient and durable, the rubber bumper around the top cover is sure to absorb any bumps, while the bezel is thicker than most so that the LCD panel is protected - this is one tough laptop, that's for sure. Truly minimalist, this IdeaPad is the perfect combination of price and power. With it's classic and simple design, this laptop isn't imposing and fits in. However, the Lenovo IdeaPad's capabilities are out of this world. Complete with Intel Quick Sync Video technology, any fledgling media students can create and edit 3D videos with little to no problems, plus with its Intel HD graphics, this trusty machine can deliver smooth, vivid visuals in Ultra HD - the perfect fit for 4K videos. You'll be absolutely mesmerized by its vibrant colors, sharp picture and crisp lines. 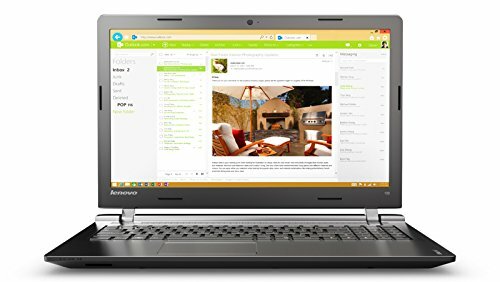 For intense web browsing, checking emails, and streaming your favorite TV shows, the Lenovo IdeaPad 110 is ideal. But what will truly knock your socks off, is that it even comes with a DVD rewriter, so you'll never have to worry about burning or watching films ever again! This is a dependable laptop that is ideally suited for students or first-time buyers. Dazzling and brilliant. That's the verdict on this IdeaPad, and it's no wonder. 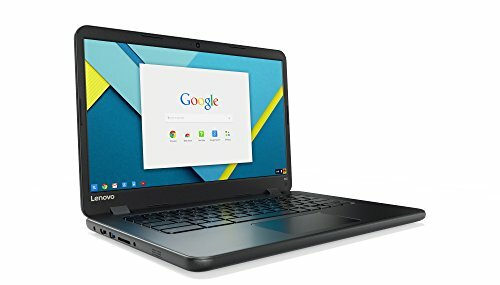 This is a unique laptop that has been designed with speed, security, and portability at the forefront. The end result is a sleek machine that is highly mobile and inherently safe. The quad-core Intel® Pentium® processors are efficient and powerful, without being a drain on the battery, so you can carry on scrolling down Facebook forever without worrying about plugging in. The choice of Wi-Fi or Bluetooth connectivity means that you won't have any problems getting online wherever you are, and the fact that it's designed to be compatible with Kensington MiniSaver cable locks means that you can attach it quickly to tables and rails and wander off without worrying about it being stolen. The fact that this laptop is incredibly lightweight and weighs just 2.3kg (5.07 lbs) means that you won't mind carrying it around all day either. 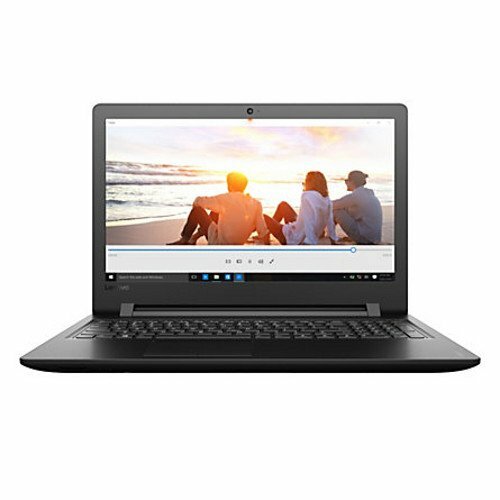 Throw in the powerful Intel HD graphics and a vivacious screen that comes with full 4K Ultra HD, and the final result is a reliable, portable laptop that does everything you need without a fuss. If you've got the need for speed, look no further than the Lenovo IdeaPad 310 i3. This lightning-fast IdeaPad, with its Intel Core i3-7100U processor, is a brilliant little device that packs a lot more power than you'd expect, making for fast work. It's also got 4GB of RAM and Intel HD Graphics - but enough of the boring stuff. This IdeaPad is for those with endless creativity they're just waiting to unleash. This laptop takes 3D gaming to new heights, and for selfie lovers, you'll be pleased to note that the Lenovo Photo Master 2.0 comes with a selection of editing tools and features that will help you create the perfect pics for your social media. From the most boring work tasks to the most exciting expressions of your creativity, this will do it all and it won't hang about either. This IdeaPad is completed with clean and elegant design, with a firm a focus placed on power, speed, and portability. Looking for a laptop that's an all-rounder? Well, stop the search, here it is. 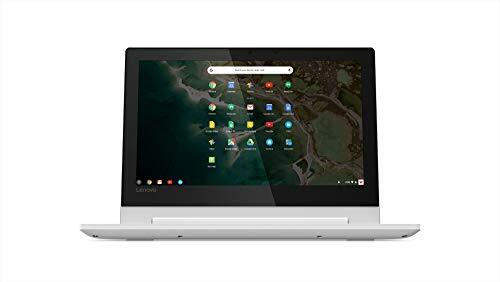 This IdeaPad is a solid choice that has no issues when running Office, web browsing, listening to music or watching Netflix. It's also got plenty of storage and a screen that's to die for - 15.6-inches of pure bliss and vibrancy that's complete eye candy. Shall we go on? Full HD makes color vibrant and a true, otherworldly experience, and because of its fantastic connectivity, you can stream without much issue. If you're a fan of photography and have a large library of photographs, you'll never have to compromise and delete a photo again with its whopping 1TB of HDD to play with. This Lenovo comes pre-loaded with Photo Master 2.0 as well, so organizing your pics has rarely been this simple. For a classic laptop that gives you all the features you need and enough fancy extras to keep you busy, this is the one for you. 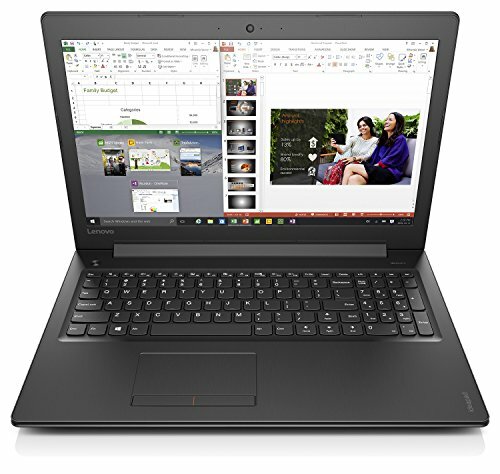 If you are looking for a laptop to impress, the Lenovo ThinkPad E580 will do just that, with its unique narrow bezel design and sleek appearance ensuring that you'll stand center stage. The device is fitted with durability safeguards to ensure that your laptop can look professional and withstand scratches for many years to come, perfect for those who are clumsy. 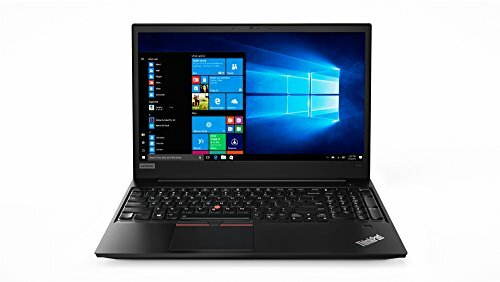 The essence of this ThinkPad, though, is how it is designed to maximize productivity; with 13 hours of battery life, you can work uninterrupted. 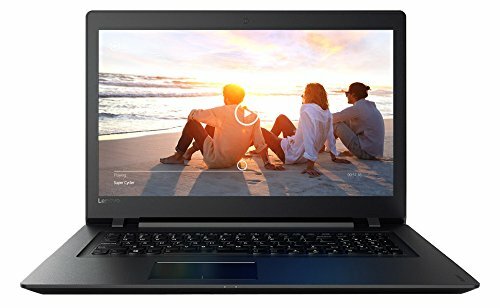 Essential and incredible power, a slew of savvy security features, sleek and professional design and unbelievable connectivity make this laptop a great choice for business people. Thin, light, and built for those who are constantly on the go, while also offering durability that is made to last. Go ahead and enjoy this ThinkPad laptop that was made with security, beauty, creativity, and portability in mind. 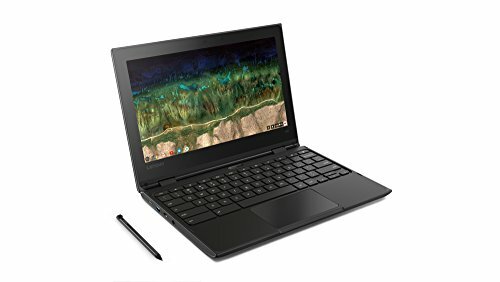 This IdeaPad has it all. It's lightning fast and comes with some amazing inbuilt security features that only add to its portability. It uses Windows 10, and the improvements make it much more customizable than ever before. 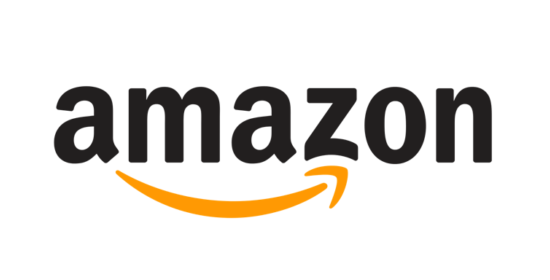 For streaming Netflix or doing some image editing it's absolutely ideal, while the impressive AMD Graphics will only improve your end results. It comes preloaded with the Photo Mater tech, so those photos that you want to play with will end up looking richer and clearer than you could possibly imagine, especially if you use Auto Face Replace. Organizing your pics will be a doddle as well, with Smart Event Sort and an incredible storage available on the HDD. If you're planning on doing a lot of multi-tasking, then the Intel® Turbo Boost Technology will help manage your usage too, so this is definitely a laptop that works hard and works for you. For security, the Intel® Small Business Advantage system will keep your work safe too, no matter who you're collaborating with or where you are. This is a classic and stylish laptop that's an absolute dream to use. Sleek flexibility meets precise design in the form of the Lenovo Flex 5. Made to stand by your side throughout the day, the laptop's lightweight frame weighs just 2kg, whereas the vigorous battery provides up to 10 hours and 30 minutes of charge. The aluminum design comes in a sleek black finish for a clean and modern look that you'll be proud to show off in public. 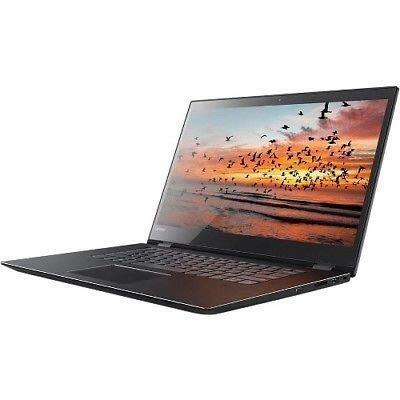 When it comes to power, the laptop is led by a 1.6GHz Intel Core i5 quad-core processor with 8GB of RAM that's capable of handling all your essential programs and regular tasks. Elsewhere, the expansive 1TB hard drive provides enough storage for your growing collection of photos, videos, projects and documents with plenty of space left over. The 15.6-inch display features pinpoint touchscreen capabilities and comes with the Lenovo Active Pen that enables you to work the way you want. Thanks to the durable 360º hinge, you can easily flip the laptop into tablet mode when you're browsing the web, or tent mode when you're streaming a movie. The Harman® speakers and Dolby® Audio Premium complete the immersive entertainment experience with clear sound quality that's free from digital distortion.